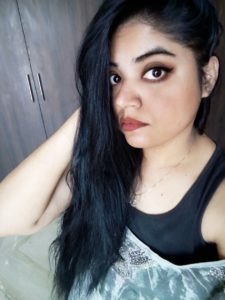 For Indian women, makeup is incomplete without the use of kajal. 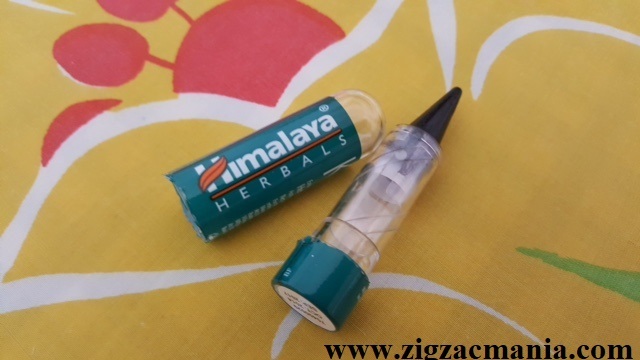 It is one of the staple cosmetics of India. 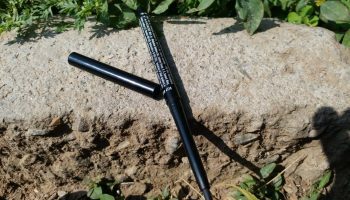 Regardless of whether a woman knows how to do make makeup on, a kohl pencil or kajal has always been a part of enhancing one’s look. With just a few strokes it makes the eyes more charismatic. 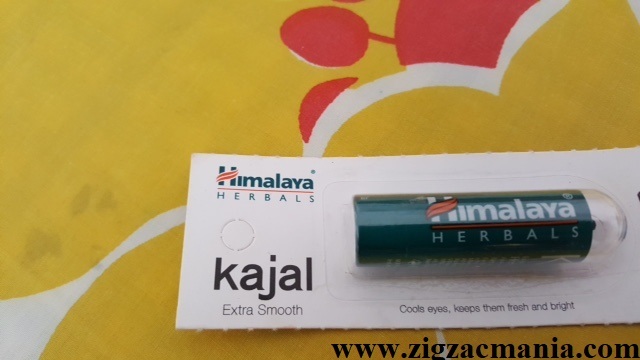 So, here I ended up buying Himalaya Herbal Kajal from a store near my house. 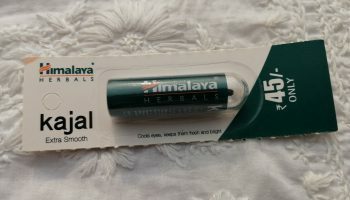 The first thing that made me buy this product was the fact that it is completely Herbal and safe for eyes. 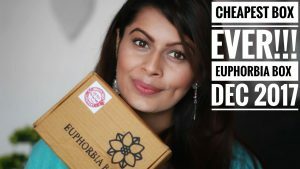 It is enriched with Damask Rose and Triphala. Rose contain cooling properties which help to cool our eyes and Triphala helps to eyes look bright and good. It also has almond oil which is again very good for eye health. It combines traditional ingredients like Pure Almond Oil and Castor Oil with Damask Rose for extra cooling and nourishment of the eyes. Ingredients: Almond oil, Castor oil, Camphor, Damask Rose, Triphala. 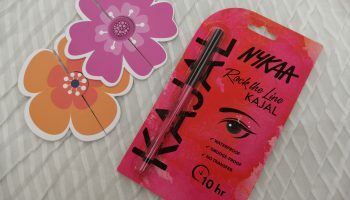 Packaging: The Kajal comes in a plastic body somewhat similar to a lipstick. 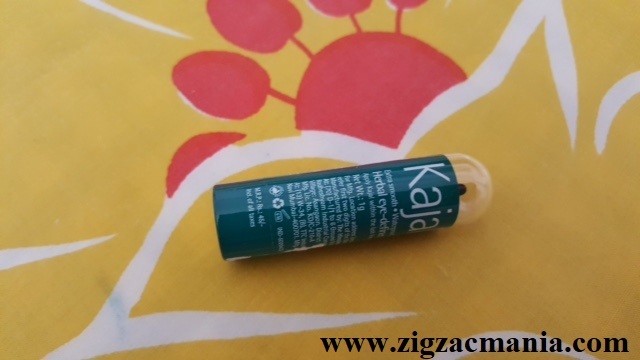 The tip of the Kajal is pointed which makes it easy to apply. 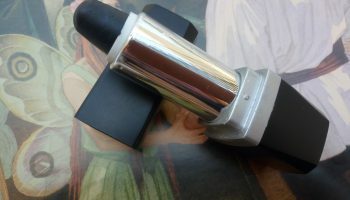 It is very handy and easy to carry along in a clutch or a purse. 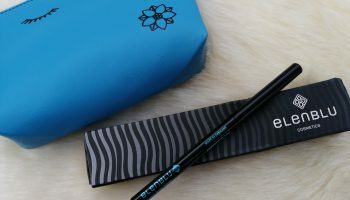 I love dark intense eyes and this product leaves me satisfied on application of 1-2 strokes. It easily spreads on my eyes and makes them look magical. It does not irritate my eyes or leave any redness. Infact, it gives me a cooling effect in eyes due to Camphor which is one of its ingredients. But after a couple of hours; the Kajal tends to spread over my lash line. It gets wiped off and spreads even when I wash my face. 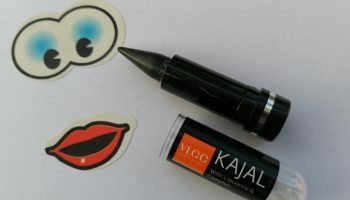 My opinion about product: The Kajal is jet black in colour which is soft and easy to apply on the eyes. 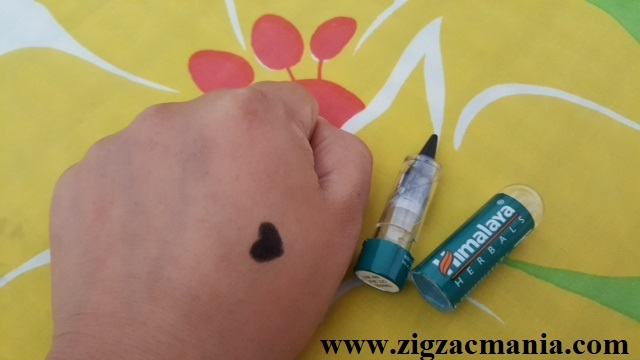 I love the cooling effect it gives to my eyes and makes me feel refreshed. 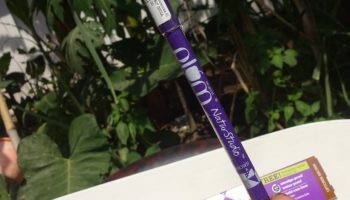 Inspite of the fact that it gets smudged after 2 hrs and gets easily messed up; I would still recommend this product because of its Herbal qualities. I carry it in my purse and after around a couple of hours, I wipe it off with a wet tissue paper and apply again for a fresh look. 2. Gives nice cooling effect to eyes. 3. Easy to carry in a purse. 4. Doesn’t irritate my eyes and spreads evenly. 5. Easy to remove and wipe off. 6. Gives an intense dark look to eyes. 8. Easily available in local as well as online market. 1. Does not last for more than 2 hrs.